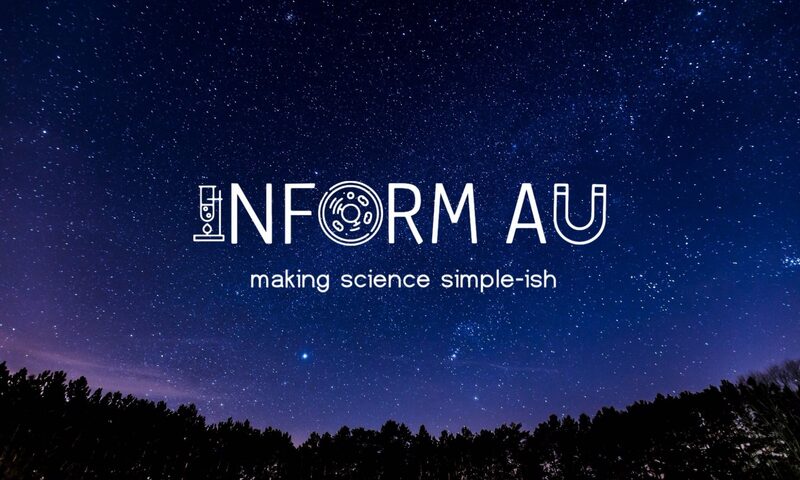 The content posted on Inform has decreased significantly because, for the last year, I have been a host and producer for a production company in Sydney. There I assist in the making of content for a Cartoon Network owned IP, Planet 1UP. Here we talk about old and new scientific concepts that are circulating in the media and part of heated debates. Additionally, some articles are constructed to be used as literacy activities for students and teachers in school to further assist in their education. You can find those under the “resources” tab. The purpose of Inform is to inform. There are many articles published daily around scientific related news and some are important for the general public to know of. Unfortunately, many of the more popular news sites take only particular parts of the articles that are interesting to display to their viewers or readers. The starter of Inform, Nathan Bramley, decided that something needed to be done about this. Bramley is a registered high school science and maths teacher who would browse articles to find content that he could display to his classes in order to make the lesson more current and relevant to the class. He decided to also display this information for the general public, breaking down complex articles so that everyone could enjoy and be, well, informed. For more content, check out Inform on Facebook or Instagram.